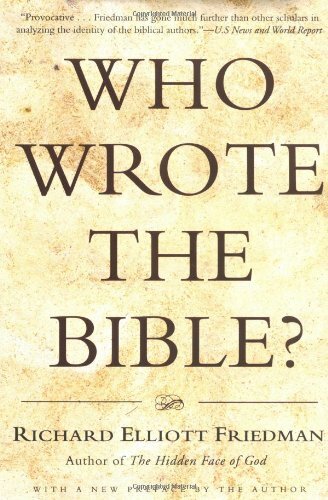 Who wrote the largest part of the New Testament? Q. I have a question that I thought was straightforward but seems to be a point of discussion even among bible scholars. 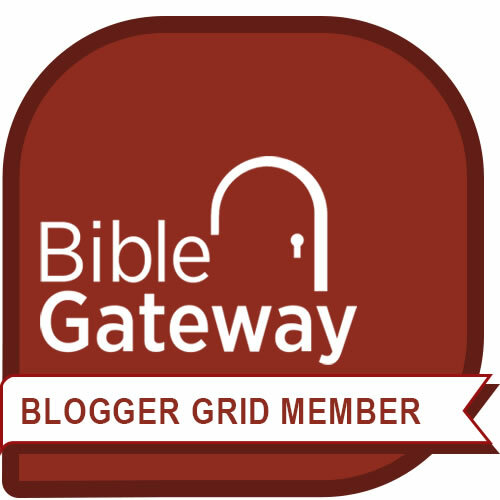 Who was the most prolific writer in the New Testament? I always thought it was Paul, but I heard a well-respected pastor say it was Luke. When I researched the answer online, there seemed to be some debate. How can this be? It seems to me that a person could count the words, chapters, or books written by each and come up with a definitive answer. Why the confusion? Who does deserve the credit? In other words, Luke-Acts (originally written as a single work, though divided and separated in most Bibles) is by itself longer than all thirteen of Paul’s letters combined. You can get a rough idea of this by counting the pages, especially in an edition that has no headings or chapter numbers, like The Books of the Bible (in which Luke-Acts is also restored to unity as a single work). In that edition, Luke-Acts is 99 pages while Paul’s letters are 97 pages–and that number is inflated by the blank space frequently left on the last pages of his many letters. Luke-Acts only has one “last page,” and its page count suffers accordingly. But once again, if we go by words, we discover that Luke actually wrote the largest part of the New Testament. “St. 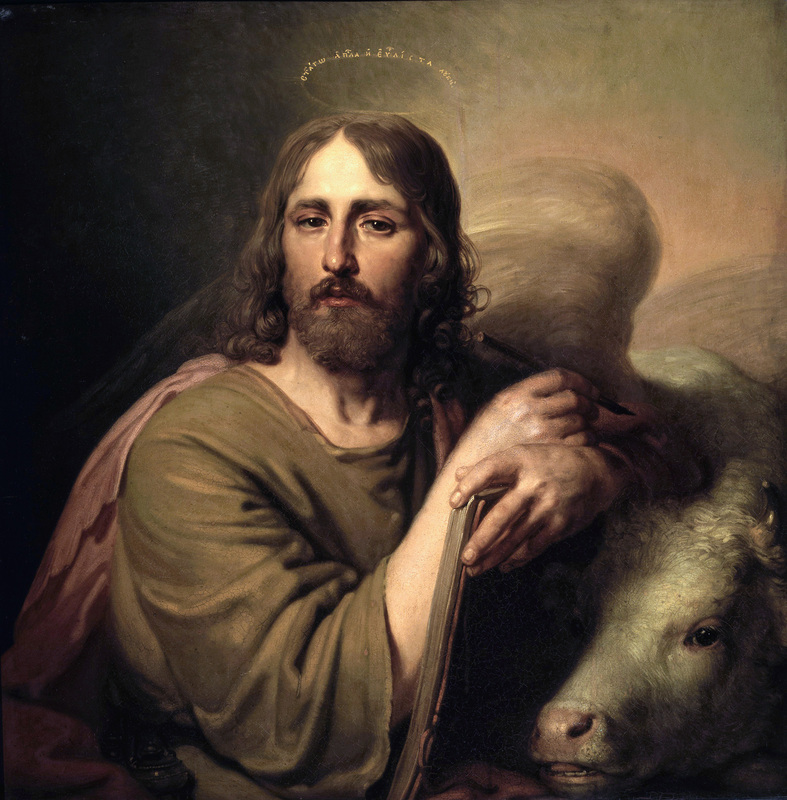 Luke the Evangelist” (Kazan Cathedral, St. Petersburg), with his traditional symbol, the ox. Author Christopher R SmithPosted on January 15, 2015 January 21, 2018 Categories Bible: Authorship3 Comments on Who wrote the largest part of the New Testament? Do the “records of Samuel, Nathan, and Gad” still exist? Q. I was reading in Chronicles today and it references “the records of Samuel the seer,” “the records of Nathan the prophet,” and “the records of Gad the seer.” Are these books in evidence in the historical record anywhere? And what is a “seer,” from a biblical perspective? There are no surviving copies of the actual books listed there in Chronicles. Nor do we have copies of other books mentioned as sources in the Bible, for example, “the book of Jashar” that is referenced in Joshua and Samuel-Kings. It’s clear, however, that these books once were available to the believing community and that they were among the sources that went into writing the long history of the monarchy in Samuel-Kings as well as the parallel history you’re reading now in Chronicles-Ezra-Nehemiah. In other words, the biblical books didn’t just drop fully formed out of heaven. They are in many cases the product of the same kind of research that goes into scholarly historical works today. The statement you’re asking about, in fact, is the ancient equivalent of a footnote, acknowledging the sources that were used for a certain part of the history and referring readers to them for further information. As for the meaning of the term “seer,” it is an older term that, as the narrative in Samuel-Kings explains, means the same thing as “prophet”: “Formerly in Israel, if someone went to inquire of God, they would say, ‘Come, let us go to the seer,’ because the prophet of today used to be called a seer.” So the titles in Chronicles actually mean, for example, ”the records of Samuel the prophet,” etc. The use of the archaic term “seer,” which has to be explained to later readers, suggests that the source books themselves are significantly older than the final products–more evidence that biblical books like these are the result of careful historical research. 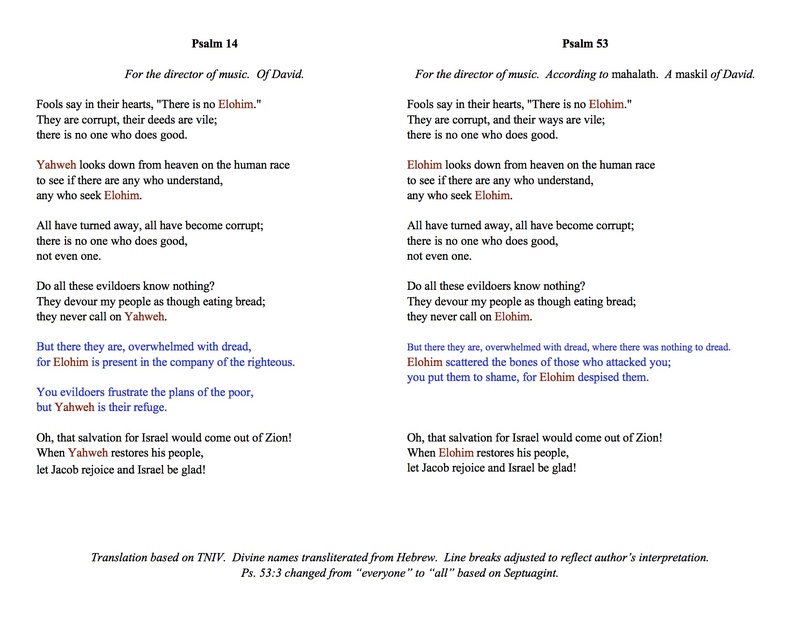 Here we see the human side of the Bible’s composition. 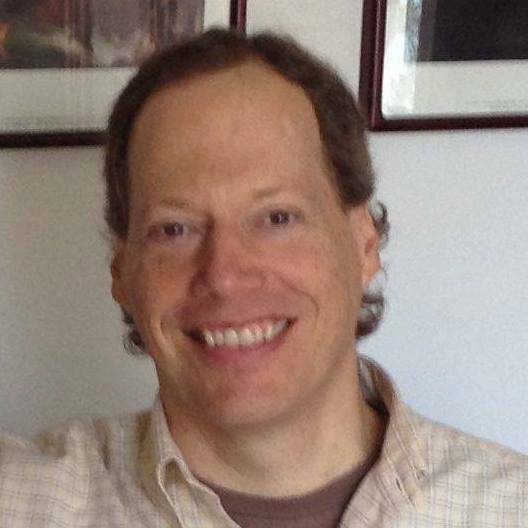 Author Christopher R SmithPosted on December 8, 2014 January 21, 2018 Categories Bible: Authorship8 Comments on Do the “records of Samuel, Nathan, and Gad” still exist? Why do some scholars say that Peter didn’t write Second Peter? Q. The authorship of 1st and 2nd Peter has been a long debated question. Who do you think was the author? More importantly, the bigger question is, why do these conundrums exist? I would like to think I can trust every jot and tittle in God’s Holy Word, but many people, much smarter than me, have debated over inconsistencies in the Bible ad nauseam. My faith rests on Jesus Christ and the Word of God! Why isn’t it crystal clear? To answer the authorship question first, my personal belief is that the apostle Peter wrote both of the New Testament epistles that bear his name. 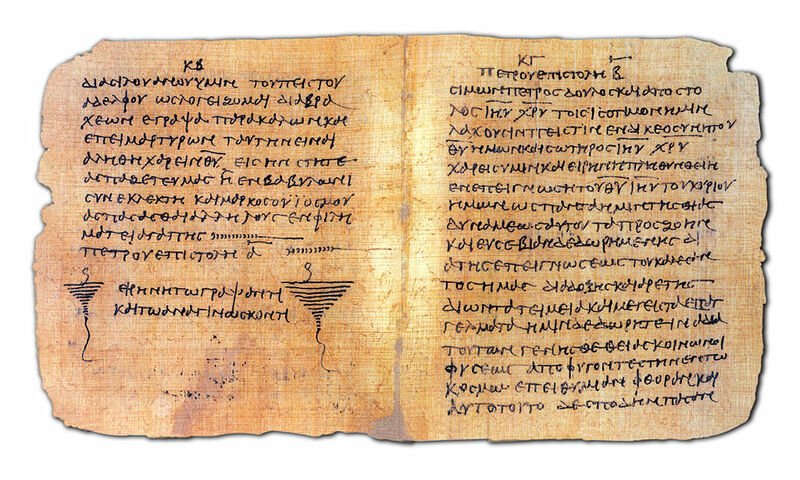 Some people dispute that he wrote Second Peter because, in marked contrast with the simpler Greek of First Peter, the Greek language in that epistle is highly refined and complex. (For that reason, Second Peter is a favorite text for seminary courses in intermediate Greek.) The argument goes that Peter, whose first language was Aramaic, would have been capable of writing only simpler Greek at best (as First Peter supposedly demonstrates), and so someone else must have written Second Peter. We need to appreciate that the services these scribes performed could range from simply writing down the words that were actually spoken aloud to “putting into words” what the sender wanted to say—something like the “ghostwriter” of a speech or article today. Peter acknowledges that Silas helped him write his first letter, likely by putting his thoughts into words in simple but articulate Greek, which was probably even better Greek than he was capable of composing himself. While Peter doesn’t similarly name or acknowledge the person who helped him write his second letter (perhaps because this person would not be known to the recipients the way Silas was), we can deduce that this was an accomplished writer with an even stronger command of the language. We should not see this as “plagiarism” or the use of a “paper mill,” as we might think of it today. 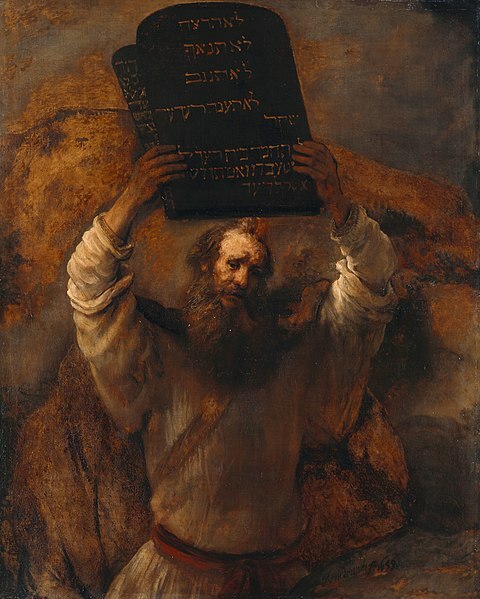 Rather, it was an established and assumed practice in the ancient world where only limited numbers of people were capable of reading and writing, and even fewer had a stylistic command of the language suitable for composing letters with as wide an intended audience as Second Peter. As for why these conundrums exist in the Bible in the first place, I believe it’s because the biblical books were composed within the flux of human history and culture, not dropped out of heaven inscribed on golden tablets. Because cultural practices, such as the use of scribes, change over time, people in later cultures like ours can become confused by them—as when we see letters written at two very different levels of a language attributed to the same author. But this just provides an occasion for us to dig deeper into the background of the Bible. When we do, not only do we resolve the so-called “inconsistencies,” we get a better window into the biblical world and appreciate more about how the Bible was created for us. We can even admire, in a way we could not before, the contributions of unnamed people like the scribe behind Second Peter who also used their gifts to help bring us the word of God. Second Peter in the Bodmer Papyrus (Vatican Library), the oldest known manuscript of the letter. Its elegant Greek has raised questions about whether the apostle Peter could have written it, but a scribe likely helped to compose it, in keeping with ancient practices. Author Christopher R SmithPosted on September 25, 2014 January 21, 2018 Categories Bible: Authorship5 Comments on Why do some scholars say that Peter didn’t write Second Peter?